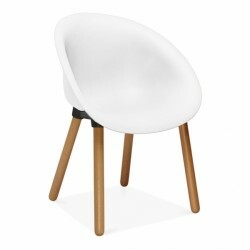 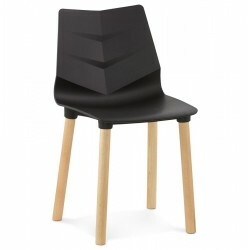 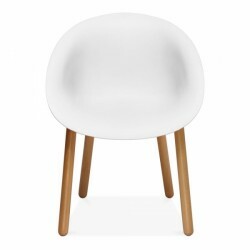 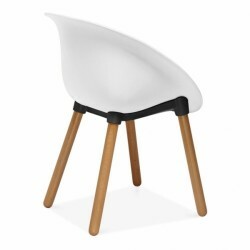 Bucket style modern chair that has a moulded seat for added comfort that is mounted on solid Beech wooden legs. 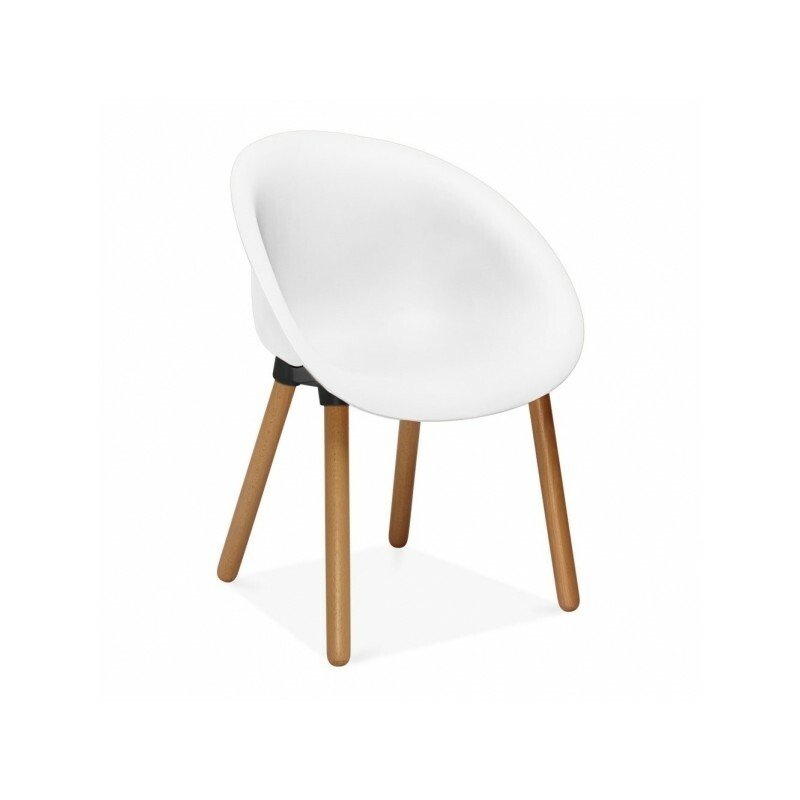 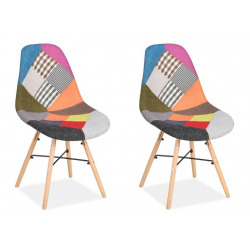 These chairs will ook great around the house with a choice of Grey or White seat options depending on your preference. 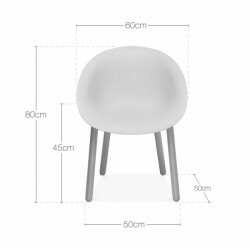 These chairs are delivered free of charge to the UK mainland.